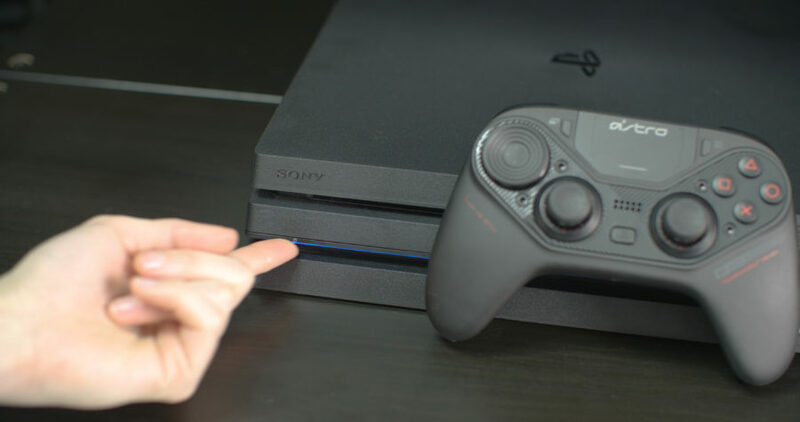 This guide will provide you with all of the information you will need to setup your C40 TR Controller with your PlayStation 4. Before use, this product may require a firmware update. 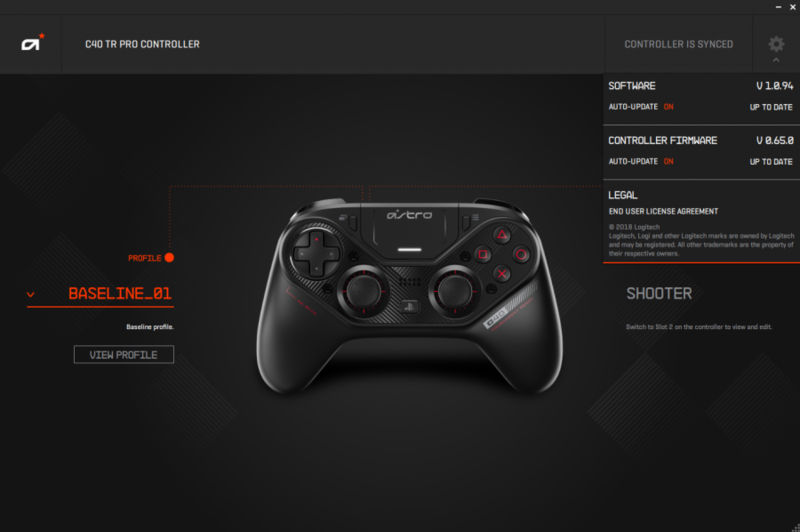 Download the ASTRO C40 TR Configuration Software from astrogaming.com/software. 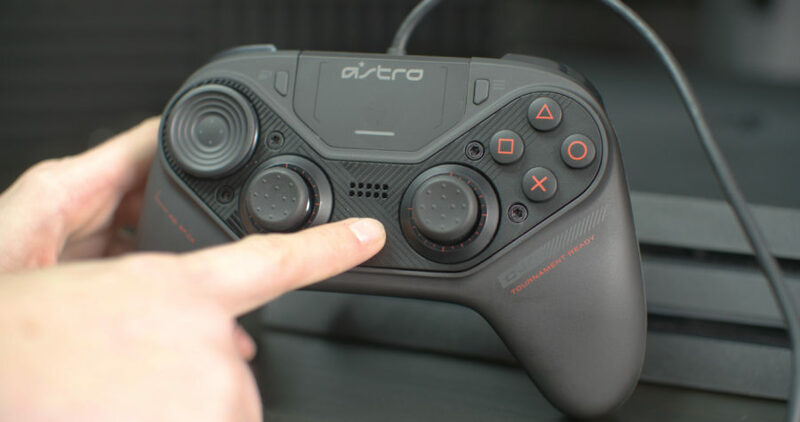 Please make sure that you are downloading the C40 TR Configuration Software and not ASTRO Command Center as ACC is not compatible with the C40 TR Controller. 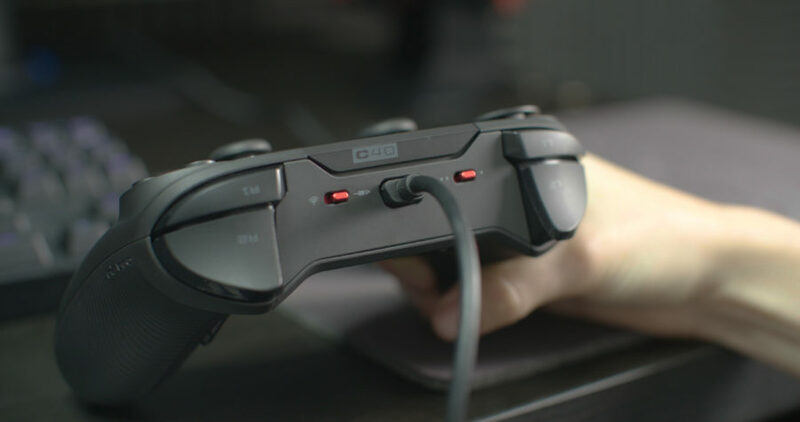 Ensure the C40 TR Controller is in Wired Mode. 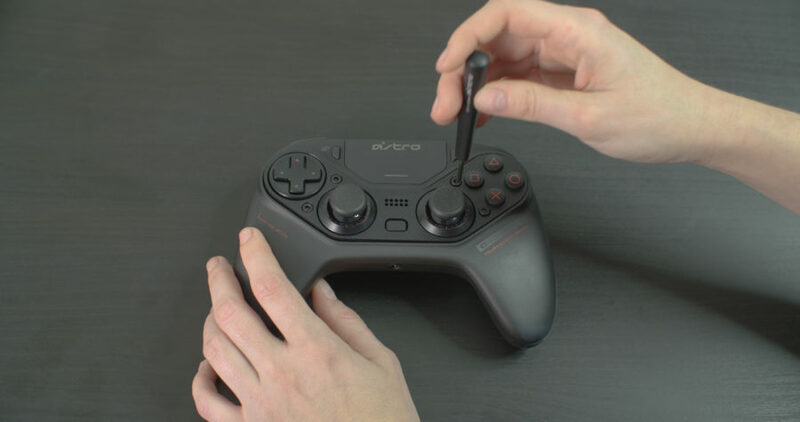 Plug the micro end of the micro-USB cable into the C40 TR Controller. 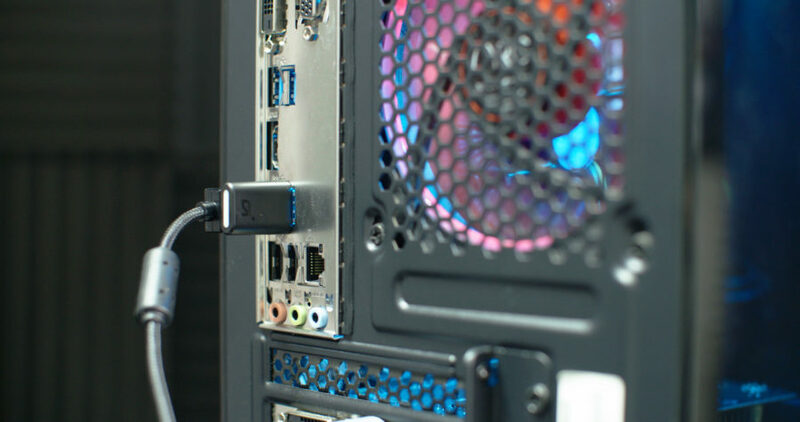 Plug the USB-A end of the micro-USB cable into an available USB port on your PC or Mac. 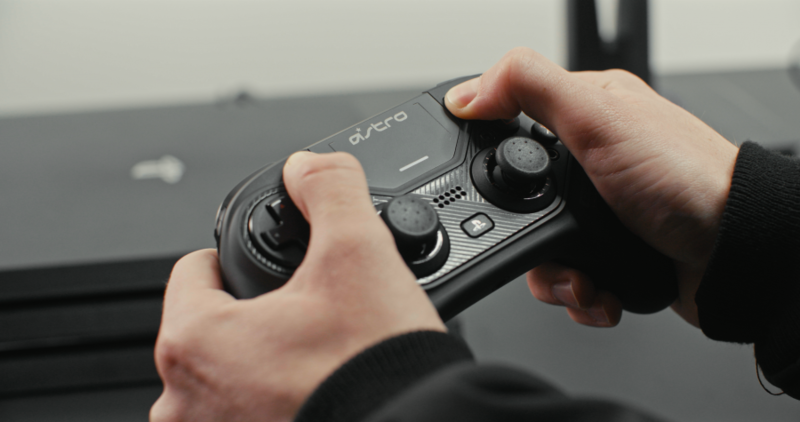 Run the ASTRO C40 TR Configuration Software. You will automatically be prompted to update the firmware of your controller after launching the C40 TR Configuration Software. Click on the Update Now button and follow the on-screen prompts to update the firmware on your controller. To update your USB Wireless Transmitter, first disconnect the C40 TR Controller from your PC or Mac. 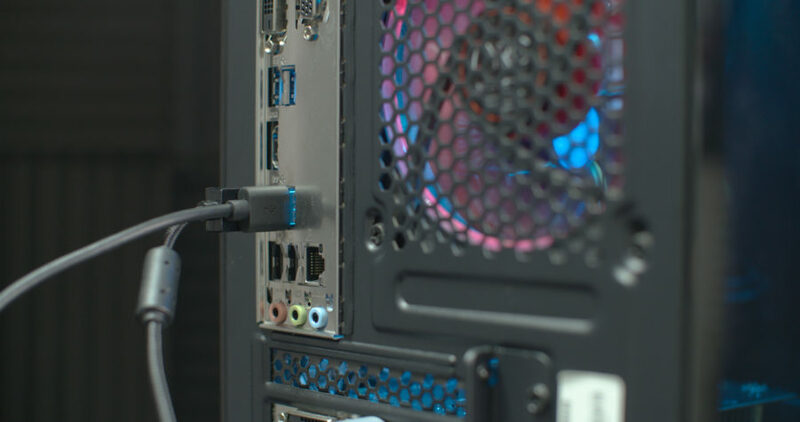 Plug the USB Wireless Transmitter into an available USB port on your PC. To check for firmware updates, click on the Configuration Wheel located at the top right corner of the software window. Follow the on-screen prompts to update the firmware. That’s it! Your C40 TR Controller is ready to go! 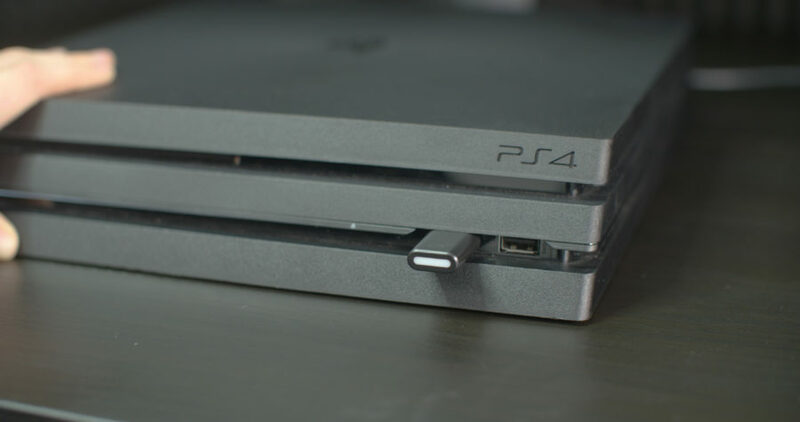 Power on your PS4 console. 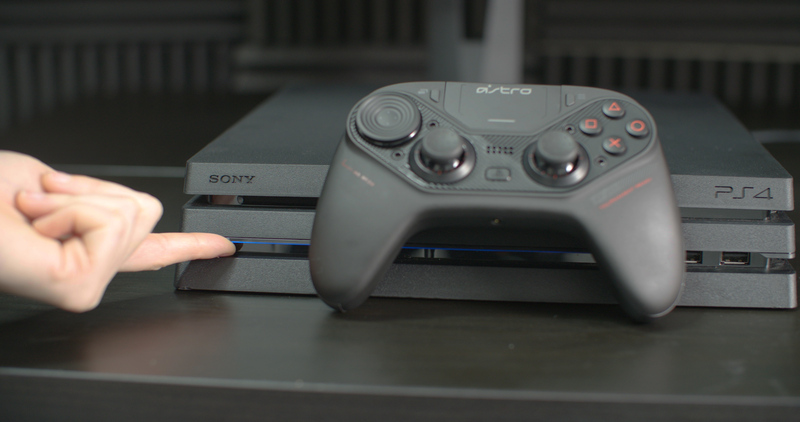 Ensure the C40 TR Controller Mode Switch is set to Wired. 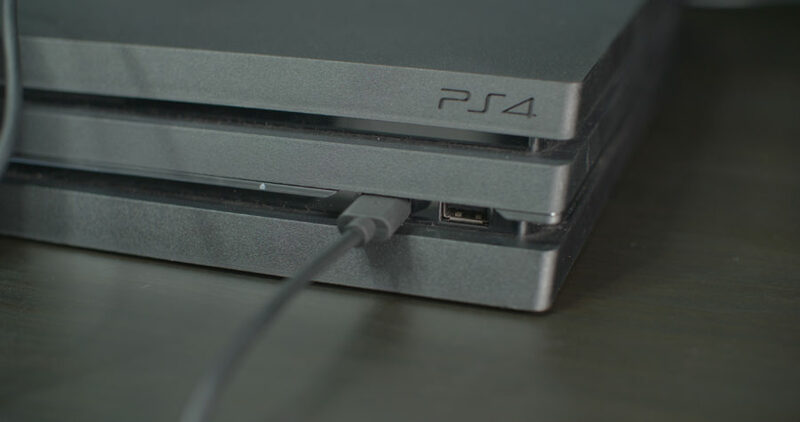 Plug the USB-A end of the micro-USB cable into an available USB port on your PS4. That’s it! Your C40 TR Controller is ready to game. 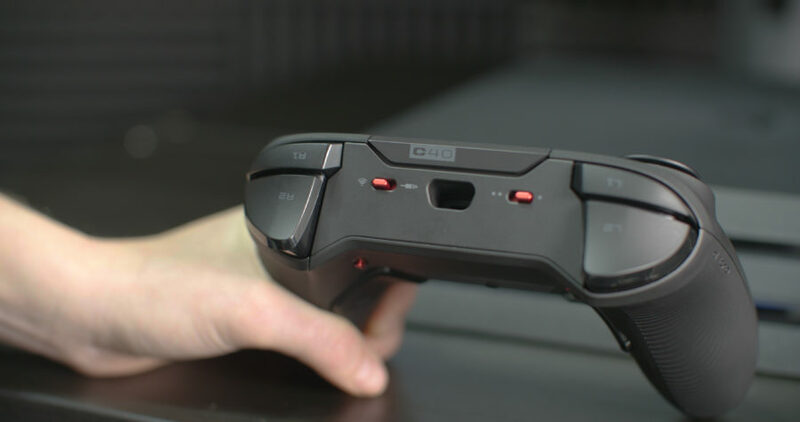 Ensure the C40 TR Controller Mode Switch is set to Wireless. 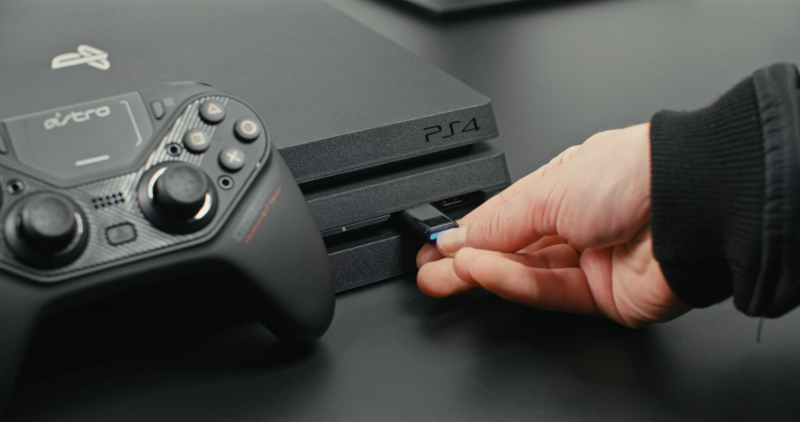 Plug the USB Wireless Transmitter into an available USB port on your PS4. A blue light will appear on the USB Wireless Transmitter. That’s it! Your C40 TR Controller is ready to game! The Analog Stick Modules and the D-Pad Module are removable and swappable. 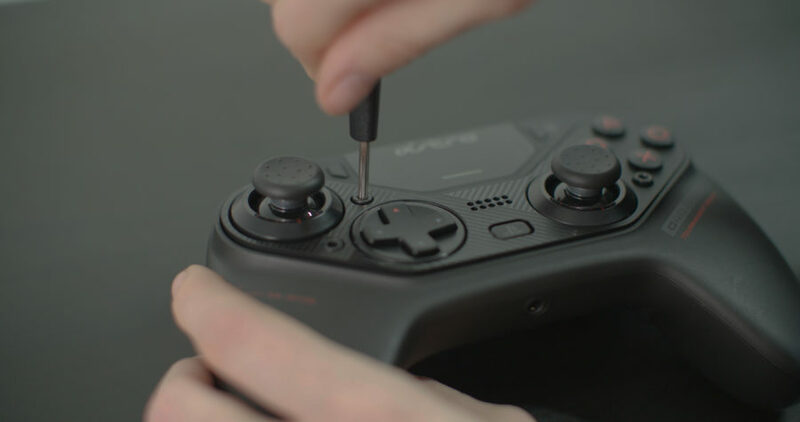 Using the C40 TR Tool, unscrew the 4 screws on the Faceplate of the C40 TR Controller. We strongly recommend removing the screws in a star pattern (upper right, bottom left, bottom right, upper left). The screws will remain attached to the Faceplate. When swapping modules, ensure the red line located on the bottom of the module align with the red line located on the controller. When the modules are in the desired configuration, replace the controller Faceplate and tighten the screws using the C40 TR Tool in the same star pattern. That’s it, your C40 TR Controller is ready to game! 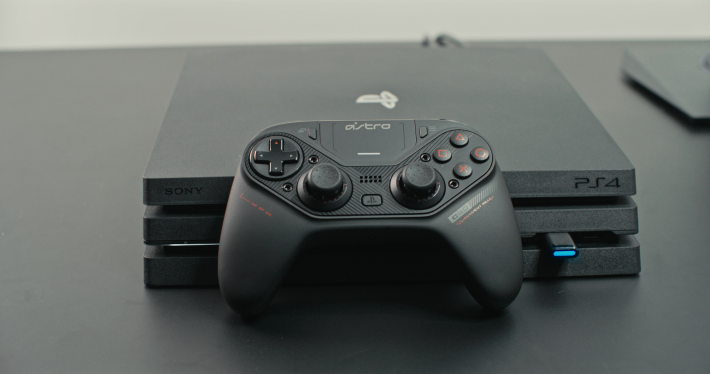 Ensure the C40 TR Controller is powered on and ensure the USB Wireless Transmitter is plugged into either a PS4 or a PC. Press and hold both the Start and Share Buttons simultaneously for 5 seconds. 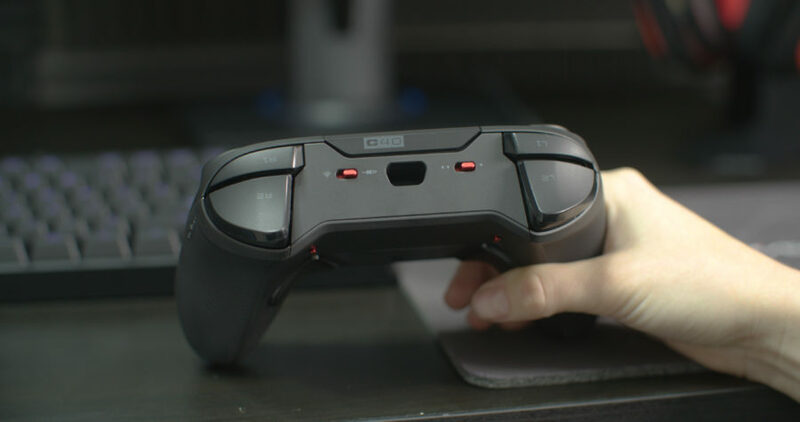 The C40 TR Controller will then enter into pairing mode. The LED Indicator will blink white once. Press and hold the LED Button on the USB Wireless Transmitter for 5 seconds. The Transmitter will then enter into pairing mode. The LED on the USB Wireless Transmitter will flash on blue. After a few seconds the C40 TR Controller and USB Wireless Transmitter will pair. The USB Transmitter and C40 TR Controller LED will turn solid once pairing is completed. For any additional help, please reach out to our Customer Service team. Thanks for being a part of the ASTRO family!